AUGUST IS FILLED WITH VARIETY!! 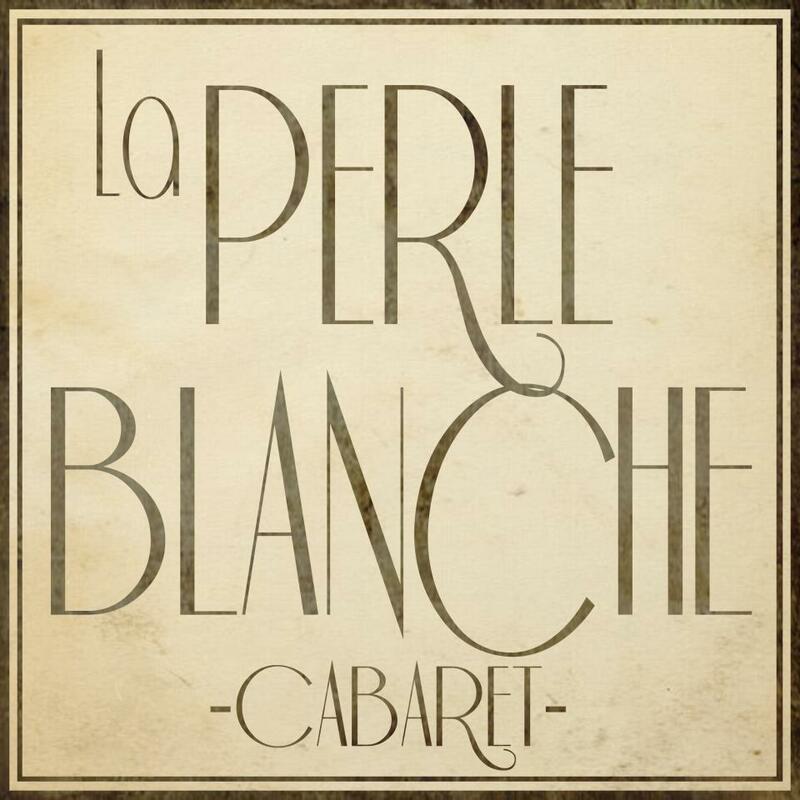 RELIVE THE ROARING CABARET OF THE 20’S WITH CABARET LA PERLE BLANCHE AT THE RIALTO THEATRE AUGUST 9TH, 1922. 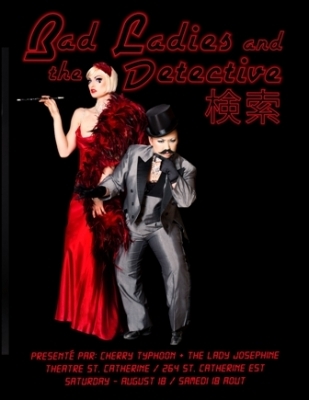 Miss BonBon Bombay has created something special for this magical evening! BonBon Bombay and The Blue Mushroom Sirkus Psyshow at L’Abreuvoir August 26th for their 3rd year anniversary!!! Details to come… but I can tell you this: we have some new exciting stuff to present. Fire, sparks and electricity will be in the air!